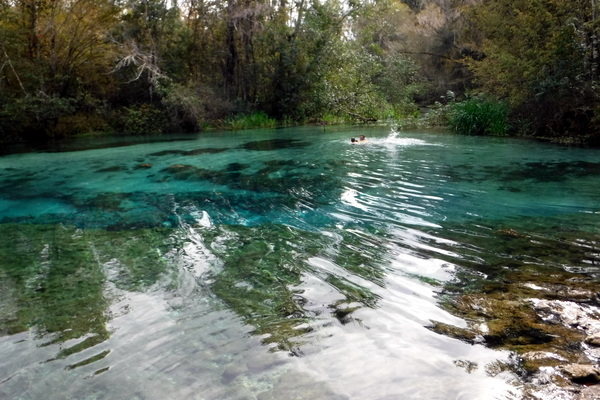 Ichetucknee River and Springs. 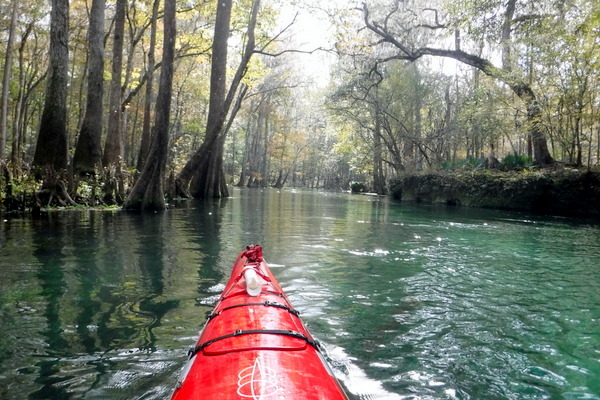 After paddling most of the rivers and streams of Florida, the Ichetucknee in my opinion is the prettiest river in the state. 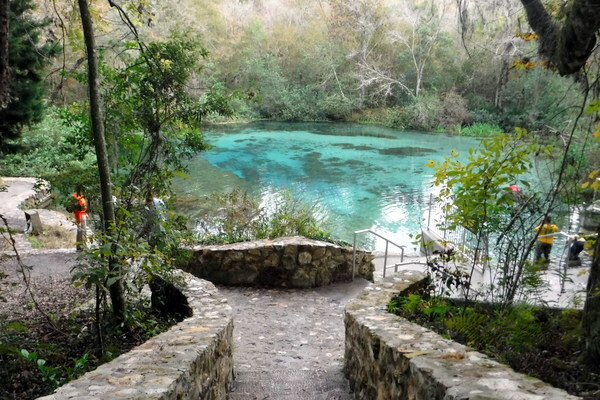 Located a short 2.5 hour drive north of Kennedy Space Center the stunning beauty & pristine waters of the Ichetucknee River draws a lot of visitors: From kayakers, tubing enthusiasts & scuba divers to awed participants of various religious ceremonies. 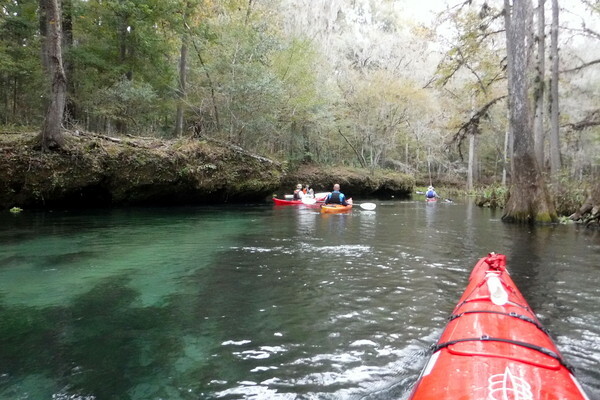 Paddling up the Ichetucknee I was immediately reminded of the Silver River near Ocala and the Wekiva River near Sanford Florida. 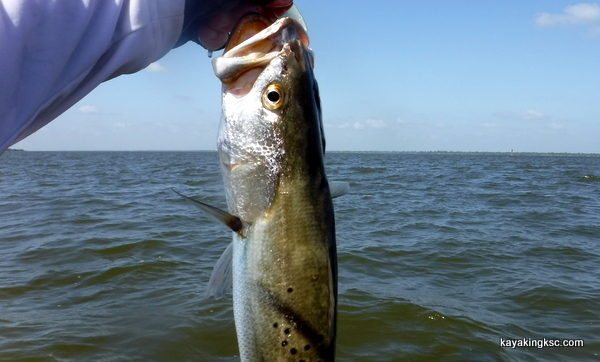 Both rivers are spring fed with clear cold water. 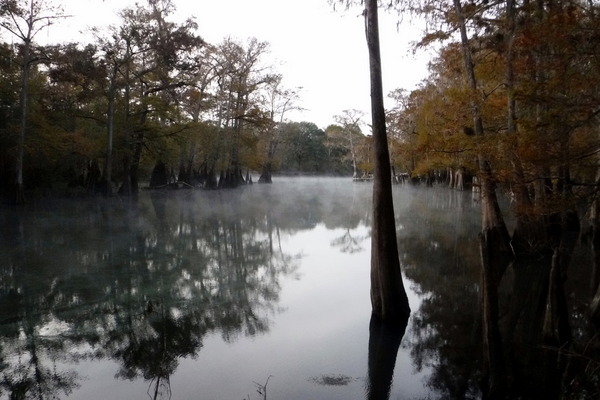 Differences upon fist glance: The Silver River appears to be a little larger and deeper-if shorter and the Wekiva and surrounding forest a smaller mirror image of the Ichetucknee. 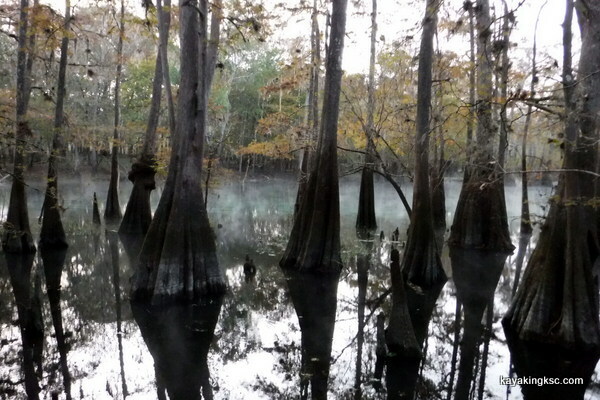 The Ichetucknee has by far the most cypress trees and of course I found myself searching for the illusive Ivory Billed Woodpecker. (knowing it was not along the river however there was just enough wildness to the river to think "Well maybe?" 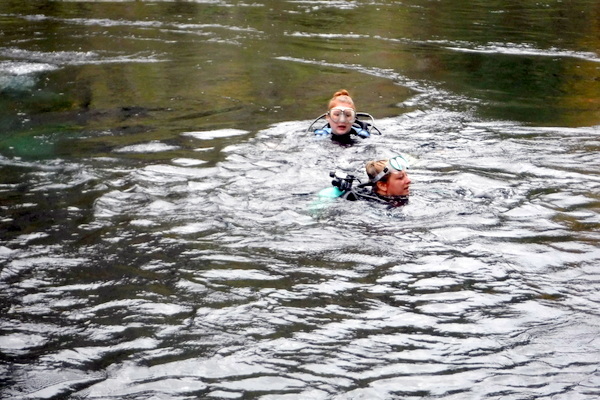 And if you do not make that section of water and give up you will be forced to back into a curving narrow tunnel like railroad bridge. 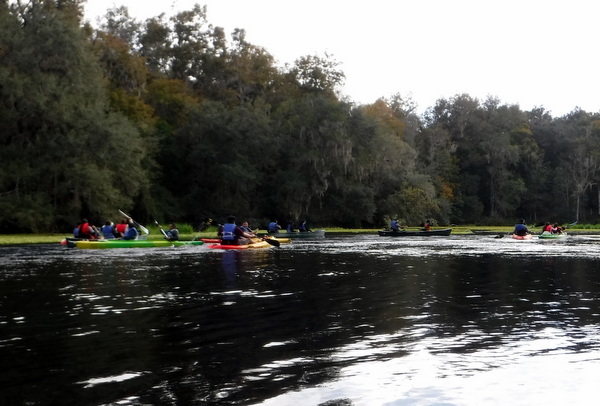 After a quiet morning of paddling, the river to ourselves (was a cool day) the hordes of paddling primates began to disperse on the river like spilled oil. 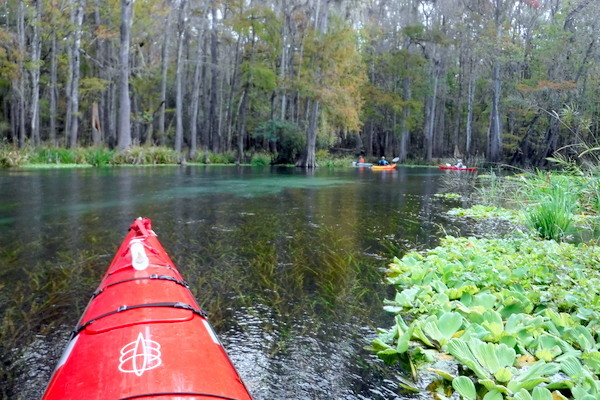 When I say "In Awe of the majestic beauty" I have to wince at those who chose to paddle their rental canoes down river with their boom boxes chanting the chosen music per culture. There were others of course taken aback at the natural jewels of water and tree.